Gift a DIY gadget to one of your geek friends or family members to mark special occasions. These are simple gadgets that can be made without much fuss and the material you would need aren’t difficult to find. 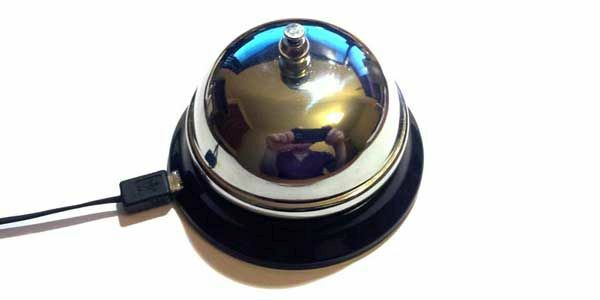 Bells and chimes are inevitable part of Christmas, gifting one will make perfect sense. The advantage with this one is the technological edge given to a simple device.Why would one need it?This gadget will connect to your PC via a USB cable and ring the bell, whenever there is an email coming in. That’s a fancy way of being notified about an email. Doing it yourself takes only basic soldering skills and of course, your fundamentals of electronics should be clear. What do you usually do when the food in the microwave is revolving on the plate? What else could you do except watching it, especially when the food is about to be done.What was witnessed at the PennApps Data Hackathonarouse our interest in the µWave. A couple of students had built this gadget for the competition. 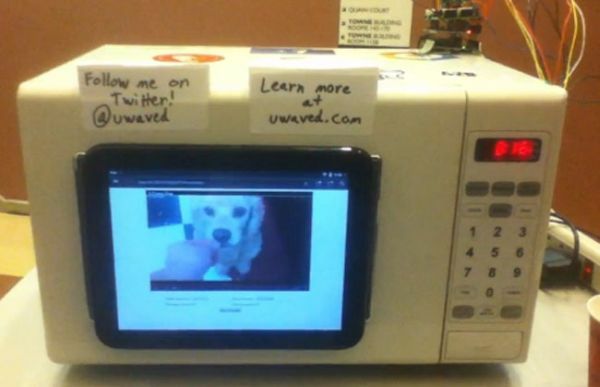 This microwave has a touch screen on the outside of the door panel and is connected via an Arduino circuit. A video will play on the screen for the same amount of time as the timer is set for food. With some skills and help, you can build and gift a µWave. We do not expect building a turbine to power your entire house. This small one is easy to build and can power a couple of LEDs. This DIY gadget has more of ornamental value, which may be placed in a balcony or garden. Toy motors will be helpful here, the only thing that you need to take care is they should be of high rpm. 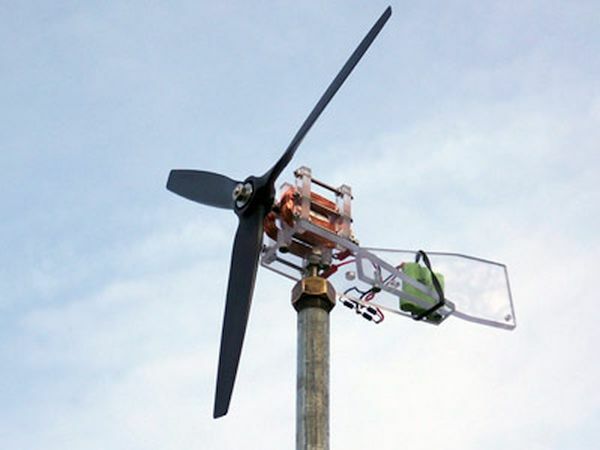 If you are able to get a motor of a solar toy that will be a better bet.Kids can manually rotate the wind turbine and get the lights attached glowing. The gadget will bring more awareness about the renewable energy, especially in the kids. 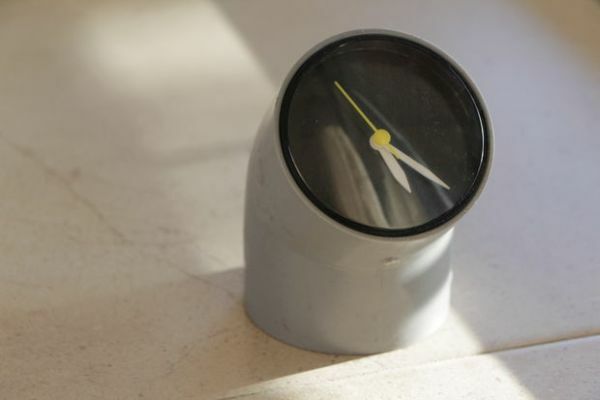 The two most essential things you require for this gadget are a PVC pipe bend and a simple table clock, the one we used as an alarm clock as children. What you need to ensure is that the table clock should be able to fit inside the pipe bend. Cover one end of the pipe with a circular piece of cardboard, you may color it black with spray paint. On the circumference of the clock, wind some electrical tape and fit it inside the other end of the pipe. If the clock doesn’t tightly fit into the pipe, wind more tape. A DIY gadget is always more interesting than a gadget simply bought from the market. You spend your time and effort creating it, which shows your regard for the person you plan to gift it.